The statewide scholarship will supplement scholarships long offered through local county corn organizations. It will also give students who many not have access to a local county scholarship the opportunity to apply. MCGA scholarship applicants must be a Young Adult member of MCGA who is working toward a degree in an agriculture-related field. 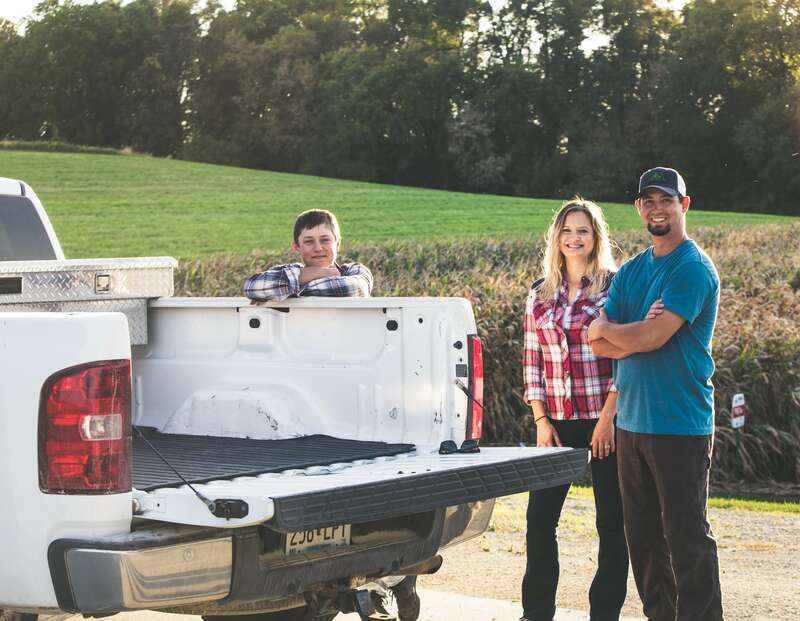 The Young Adult membership, available to ages 16-24, was launched last year for future agricultural leaders who would like to participate in grassroots advocacy today. Along with reduced member dues, Young Adult Members stay up to date on the latest in Minnesota’s corn sector, as well as have access to great networking and leadership opportunities. County scholarship applicant requirements vary county to county. Both the MCGA scholarships and scholarships offered by local county organizations are available at mncorn.org/scholarships. At the website, users are able to select their home county and apply for both scholarships offered by their county organization and the MCGA scholarship. By launching mncorn.org/scholarships, MCGA strives to more effectively promote scholarships offered at the county level and streamline the application process for students. County organizations are encouraged to contact their district field manager to have their scholarship featured on the website.